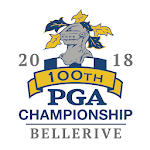 Live stream the 101st PGA Championship with the official PGA Championship App. 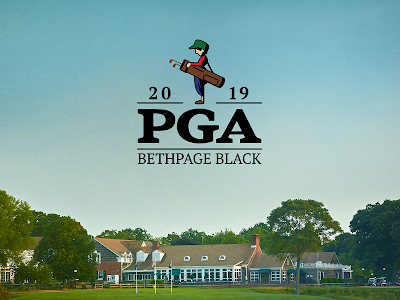 Watch the action from The Bethpage Black Course across all your screens as the world’s greatest players look to capture the Wanamaker Trophy in New York from May 13-19, 2019, brought to you by the PGA of America and Turner Sports. 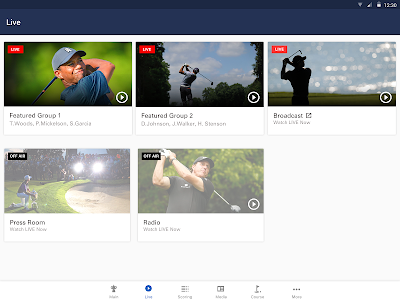 · Watch every live video channel including marquee groups and other featured coverage. 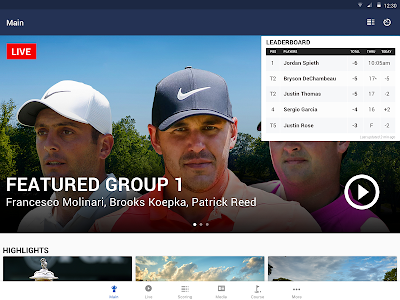 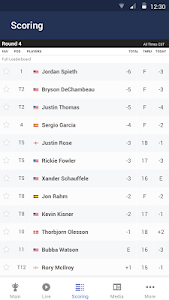 · Follow your favorite players on a live leaderboard. 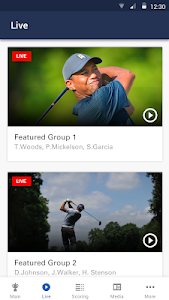 · See exclusive video and photos from the championship in the Minute by Minute second-screen experience. 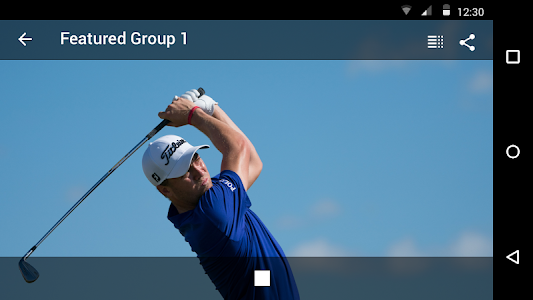 · Completely customize your alert settings. 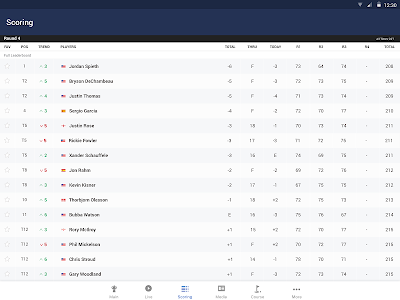 Get the information you want about the championship and specific players. 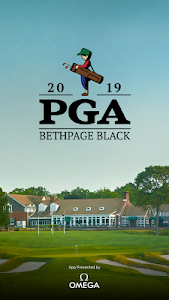 · Read preview and daily coverage from award-winning golf writers. 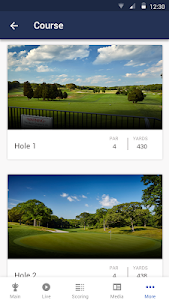 · Headed to the course? 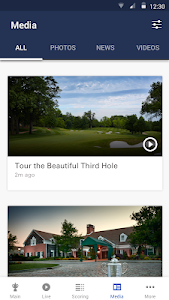 You’ll get special features, including “Golf Mode” instructions, customized alerts, an event guide and practice round tee times.